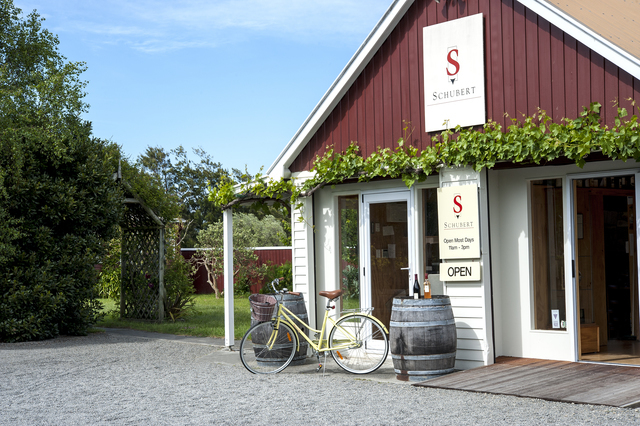 Schubert Wines in Martinborough was established in 1998 by Kai Schubert and Marion Deimling, both Geisenheim University Viticulture & Oenology graduates from Germany. Having worked with many overseas winemakers, their dream had always been to establish their own vineyard. 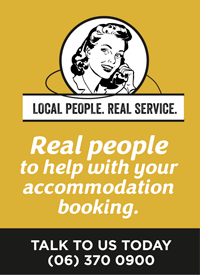 After examining some 100 properties in New Zealand they always returned to the Wairarapa where they found two ideal sites for their favourite variety, pinot noir. Both sites were purchased in 1998. Schubert’s vineyards are closely planted in the traditional, European style. The Wairarapa climate produces low yields of internationally award-winning wines with an intense and complex character. They are exported to dozens of countries around the world. Open most days of the week from 11am to 3pm.